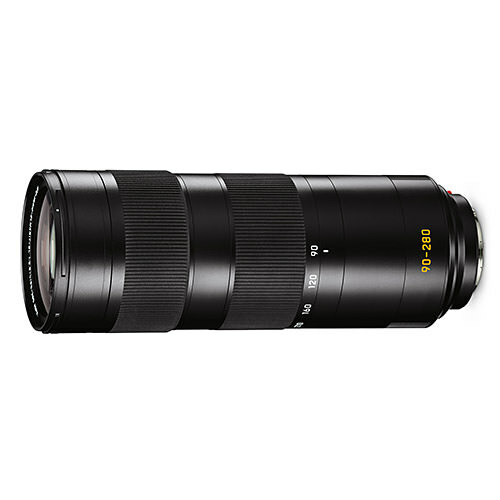 Lens Description: The zoom range of the fast Leica APO-Vario-Elmarit-SL 90–280 mm f/2.8–4 follows on directly from that of the Leica Vario-Elmarit-SL 24–90 mm f/2.8–4 ASPH. 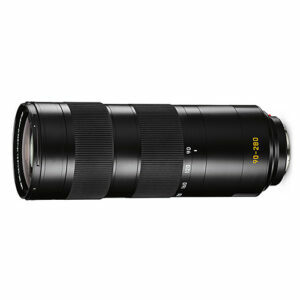 Together, these two lenses cover a full range of focal lengths extending from 24 to 280 mm. The newly developed dual internal focusing concept enables the fastest autofocus found in any professional camera system. Its optical image stabilisation (OIS) compensates for up to 3.5 stops of camera shake.